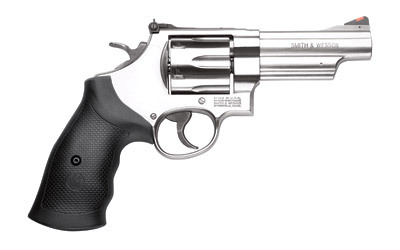 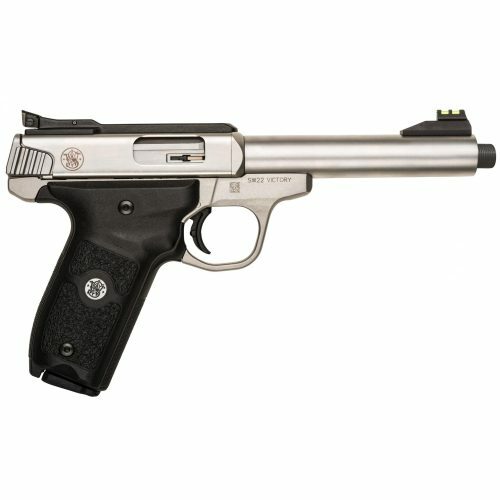 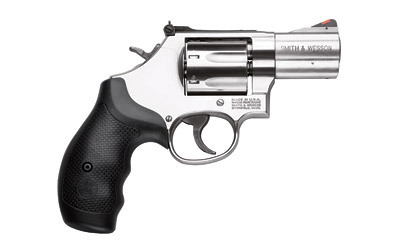 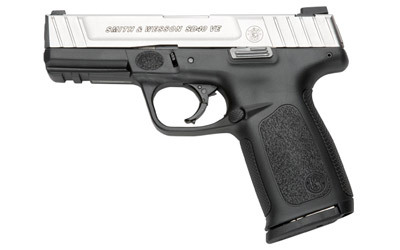 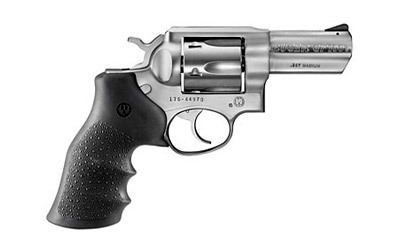 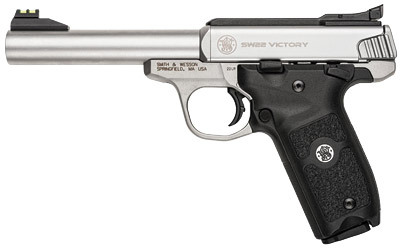 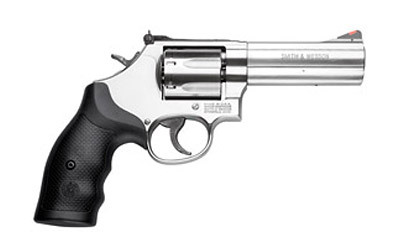 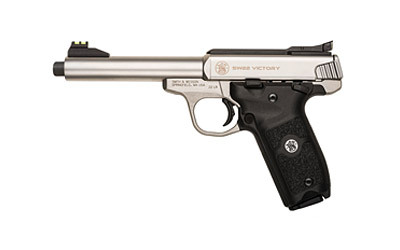 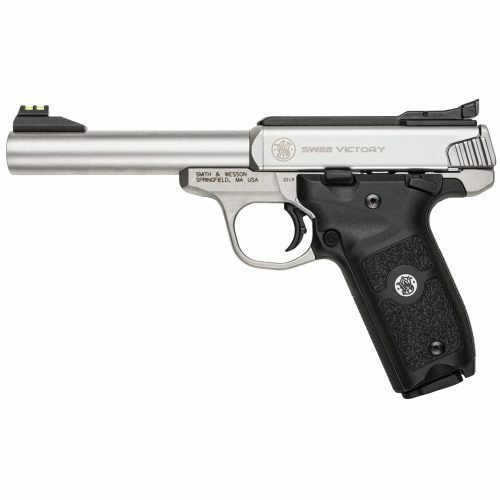 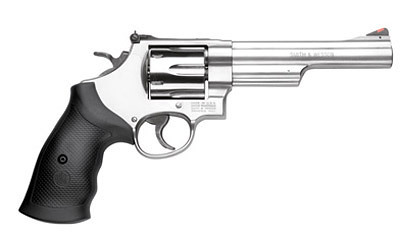 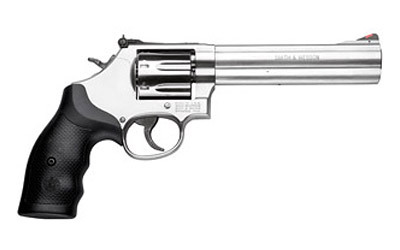 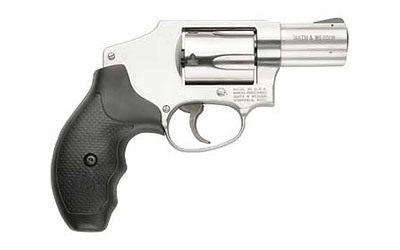 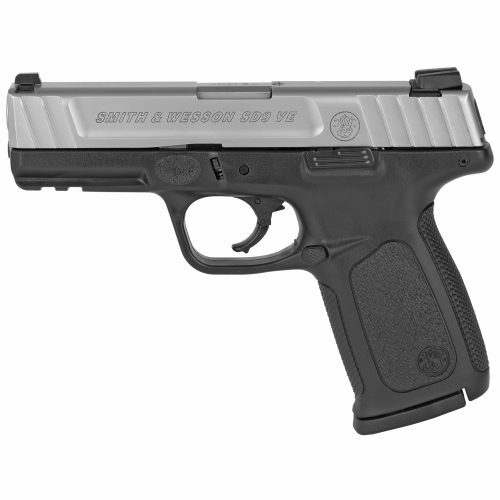 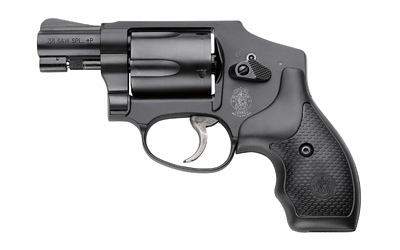 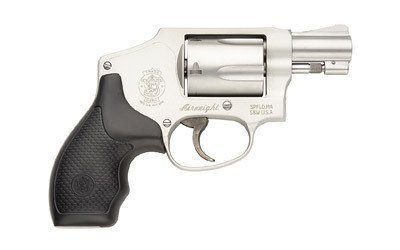 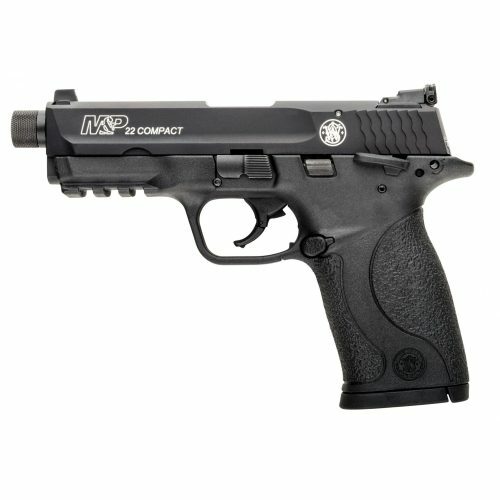 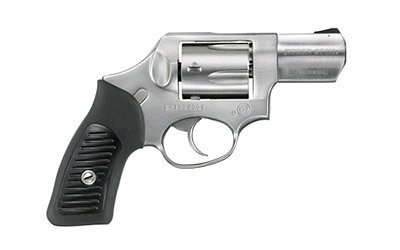 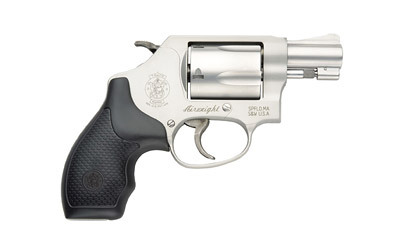 The S&W M&P M2.0 45acp 4.6″ pistol is the next generation of M&P pistols by Smith & Wesson. It is designed for personal, sporting, and professional use, the M&P M2.0 delivers an entirely new platform, introducing innovative features in nearly every aspect of the pistol, including trigger, grip, frame, and finish. 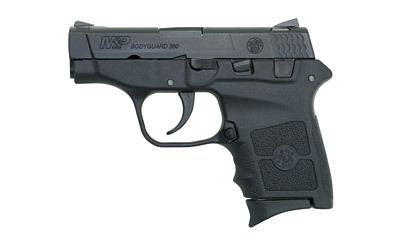 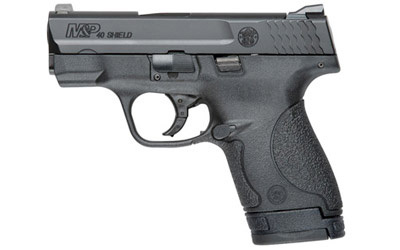 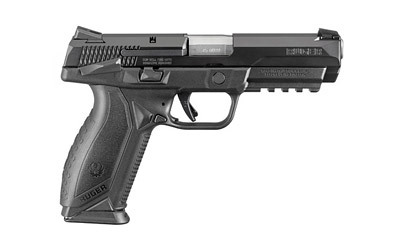 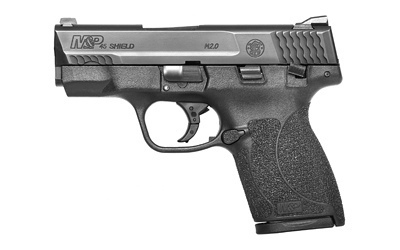 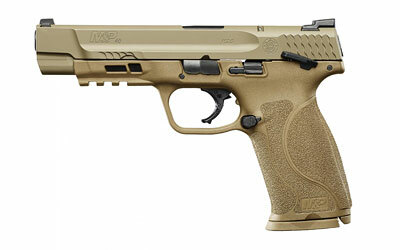 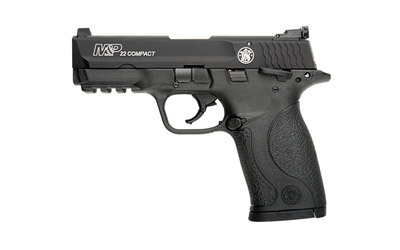 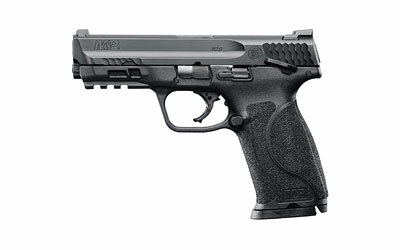 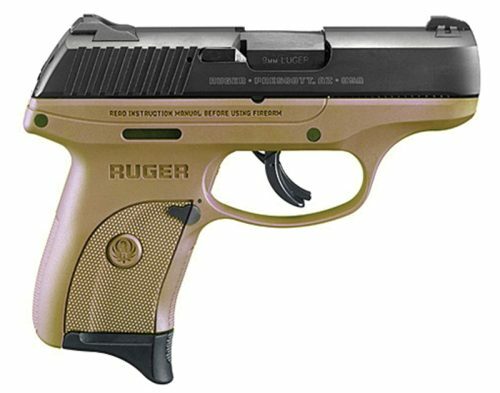 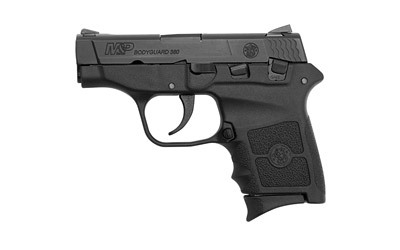 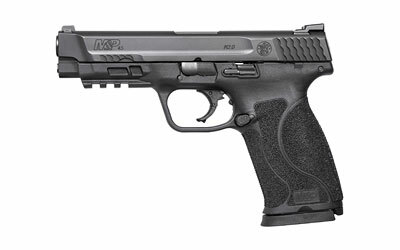 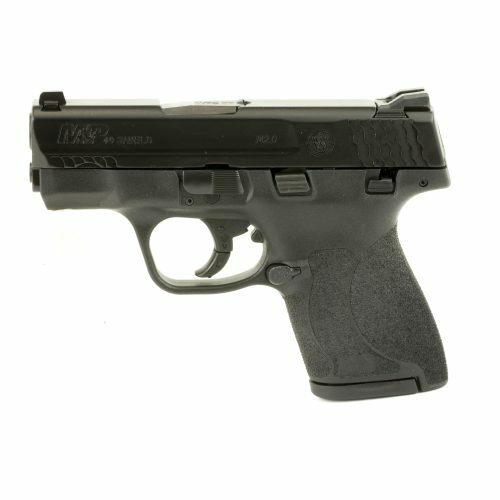 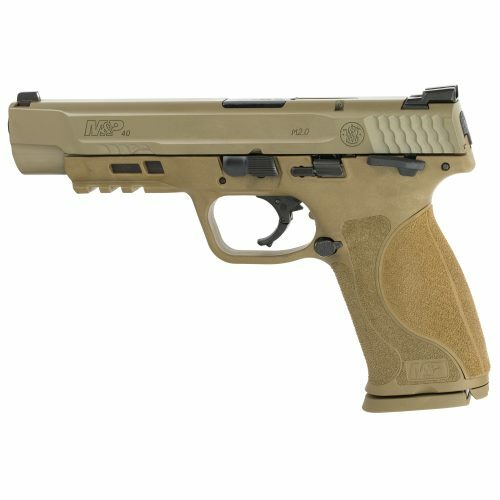 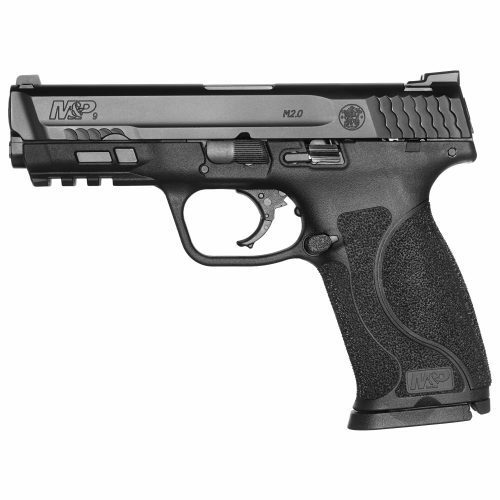 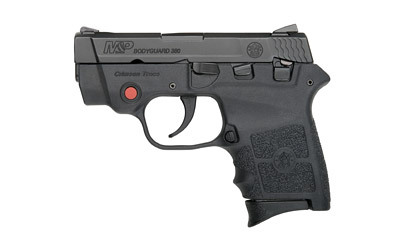 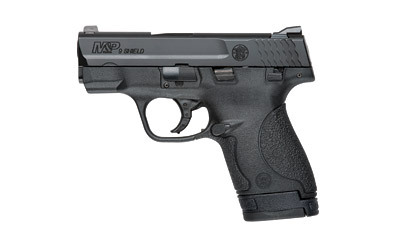 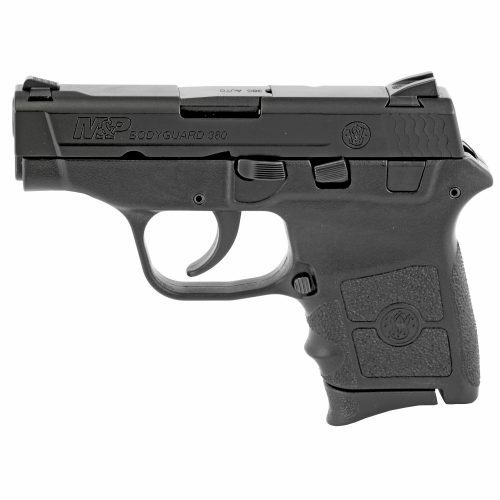 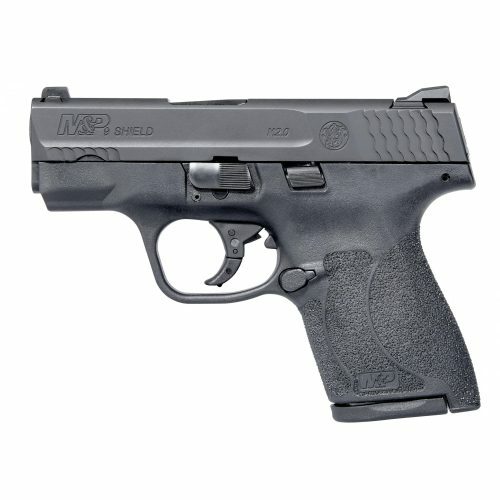 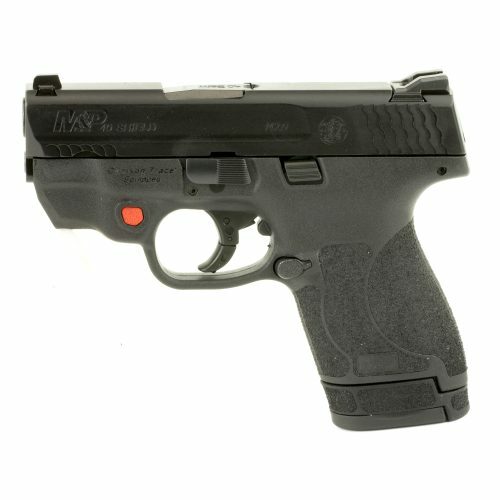 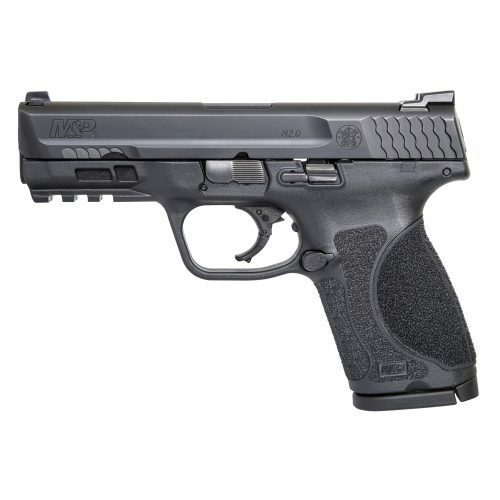 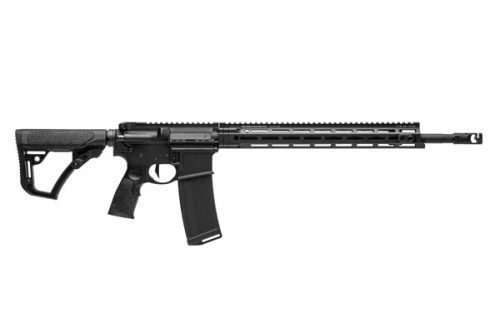 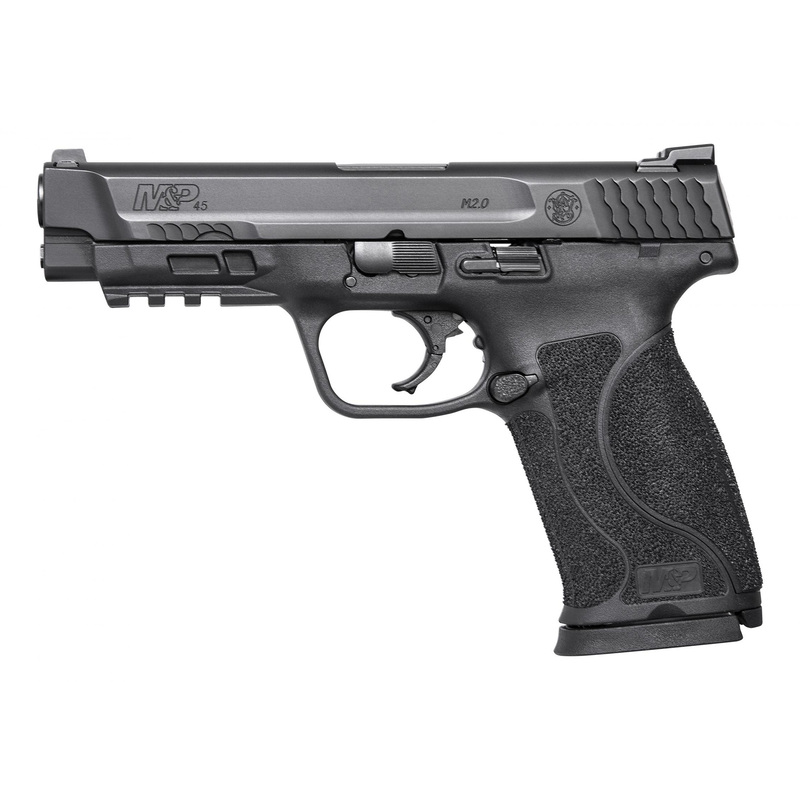 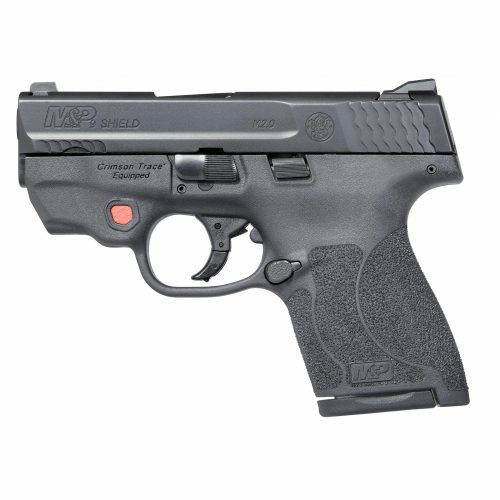 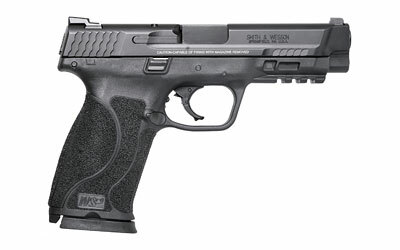 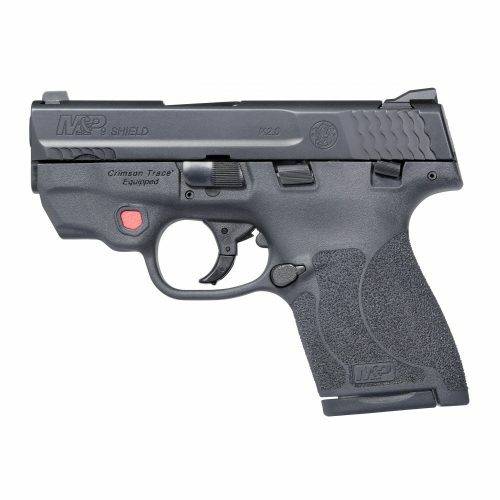 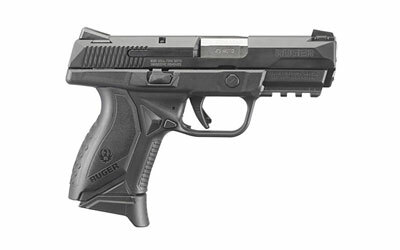 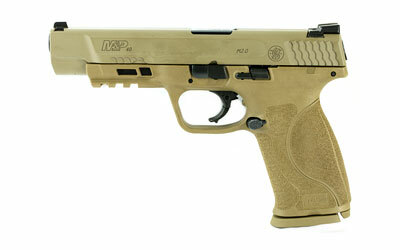 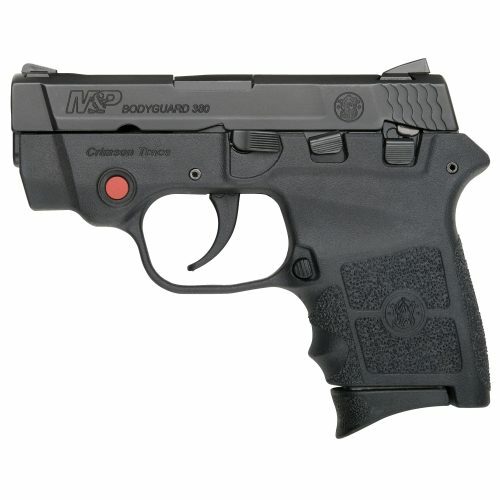 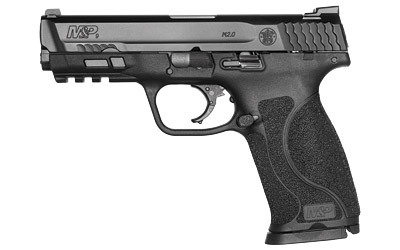 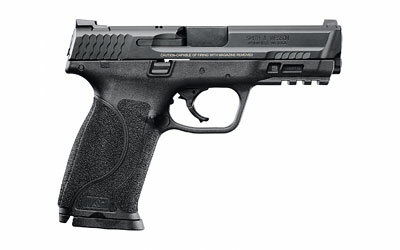 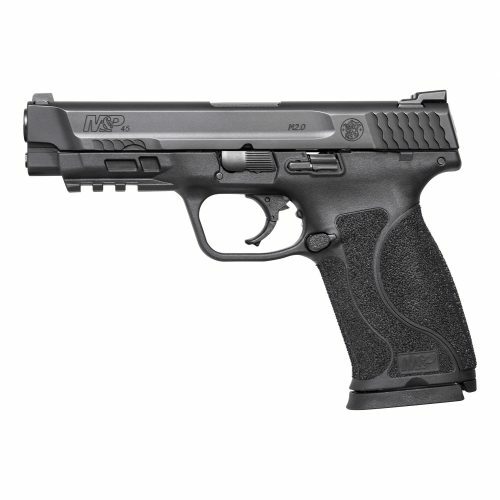 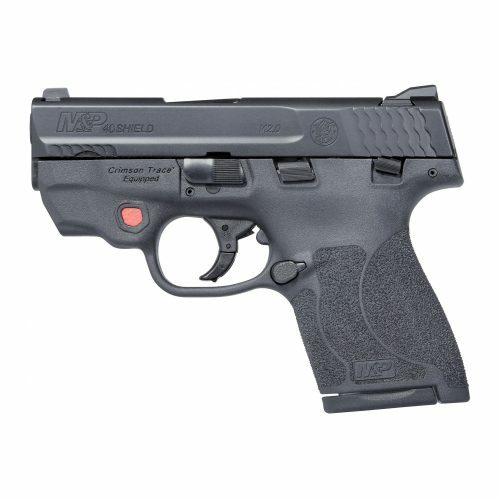 Highlights of the M&P M2.0 pistol include an extended stainless-steel chassis and a low barrel bore axis for reduced muzzle rise and faster aim recovery. 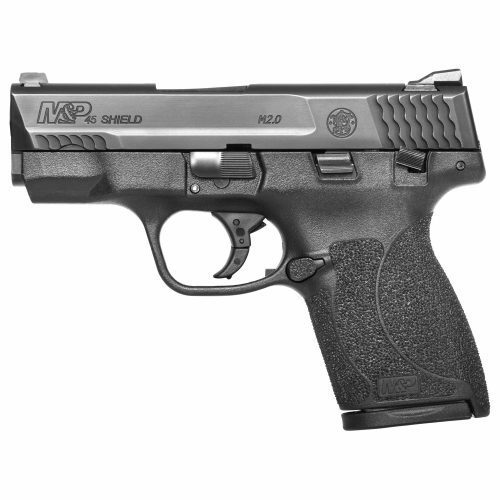 The M&P M2.0 pistol further improves performance with a fine-tuned, crisper trigger, lighter pull and a tactile and audible reset. 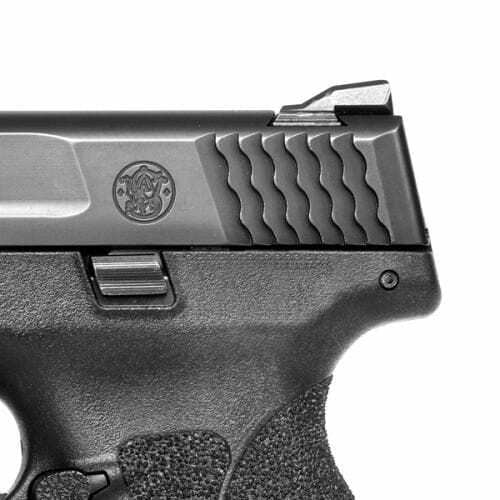 The pistol includes an aggressively-textured grip and four interchangeable palmswell inserts for optimal hand-fit and trigger reach. 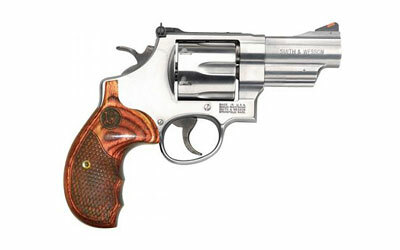 Includes two magazines, a limited lifetime warranty and a lifetime service policy. 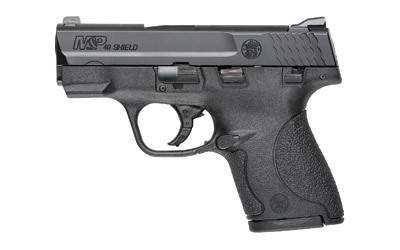 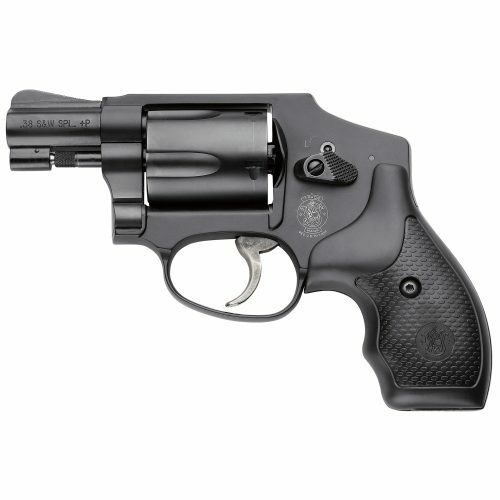 S&W M&P M2.0 45ACP is a terrific weapon and fits perfectly with my concealed carry weapon. 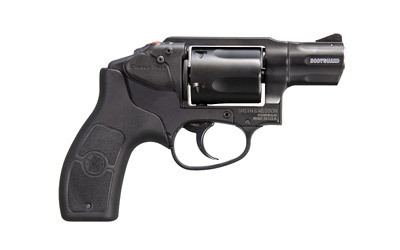 It’s not bulky or weighted down. 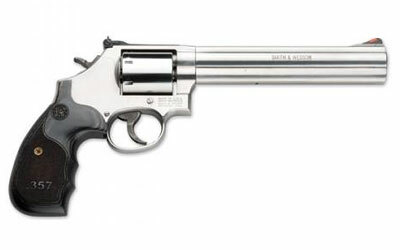 Easy to handle and overall good weapon.